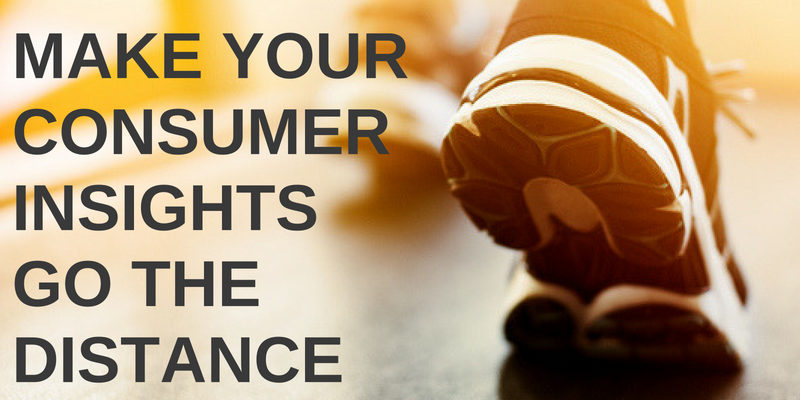 Connecting with your target audience by letting them know you “get” them is not only important in your new product concepts but remains important in your advertising as well. What do diets have to do with marketing? 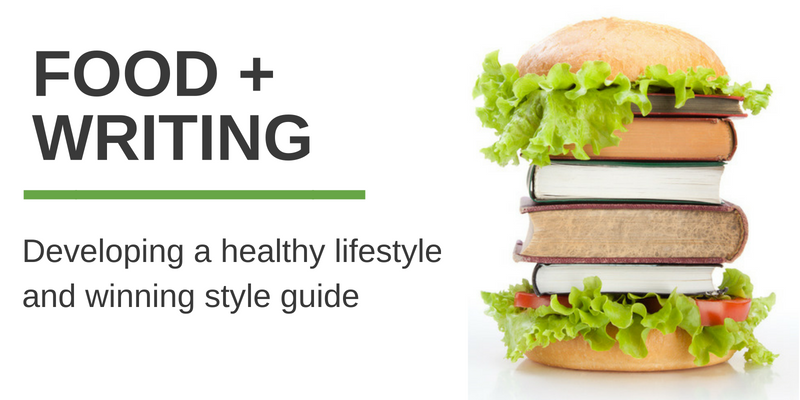 The same principles you’d use to lose weight or establish a healthy lifestyle apply to your brand style guide. As with making lifestyle changes to improve your health, creating a style guide for your company’s writing starts (and never truly ends) with getting to know yourself (and your organization).